For those of you lucky to be in Atlanta on February 3 & 4, Mike will be manning our booth and doing a presentation at The Fly Fishing Show at the Infinite Energy Center. 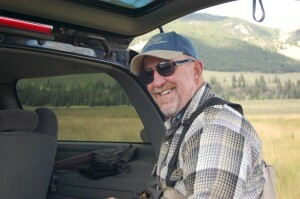 Fly Fishing Show staff are busy working on the details and getting them posted on their website. We do not know our booth number yet, however, we do know that Mike does his presentation on Feb. 4th at 10:00 a.m. in Room D, in the Destination Theater. You can purchase tickets in advance online or buy them at the door.